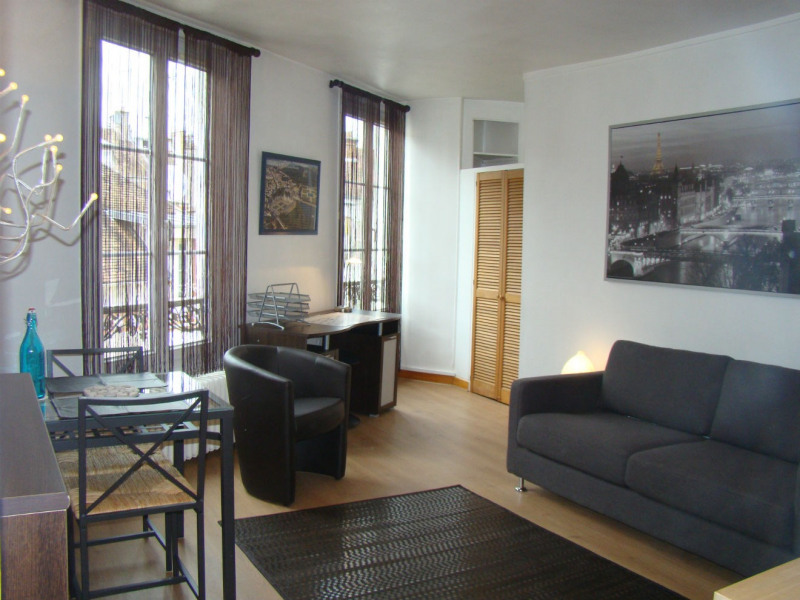 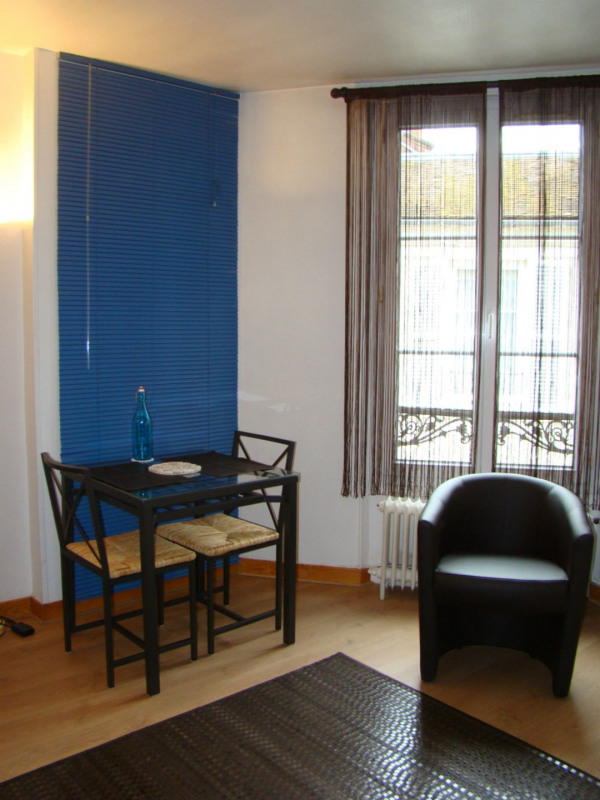 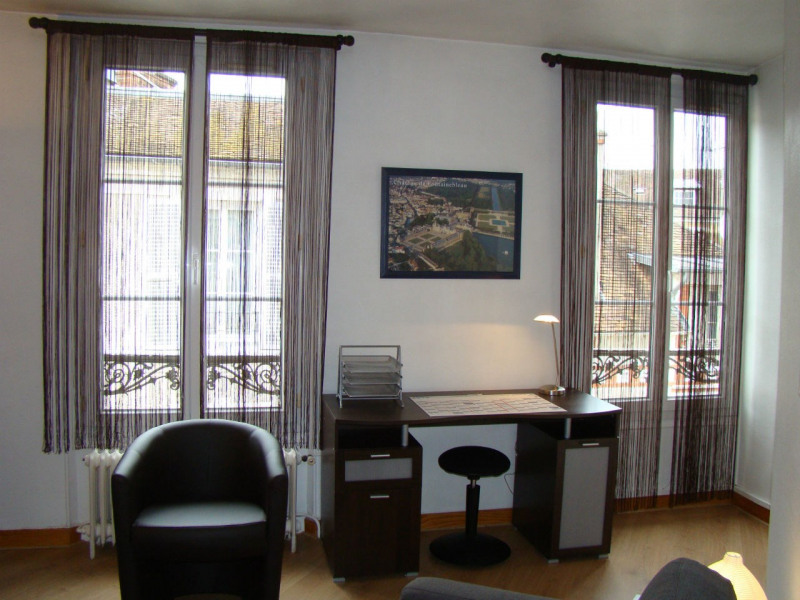 Furnished studio 23m² in pedestrian area of Fontainebleau, just over 1km from Insead (12 minute walk). 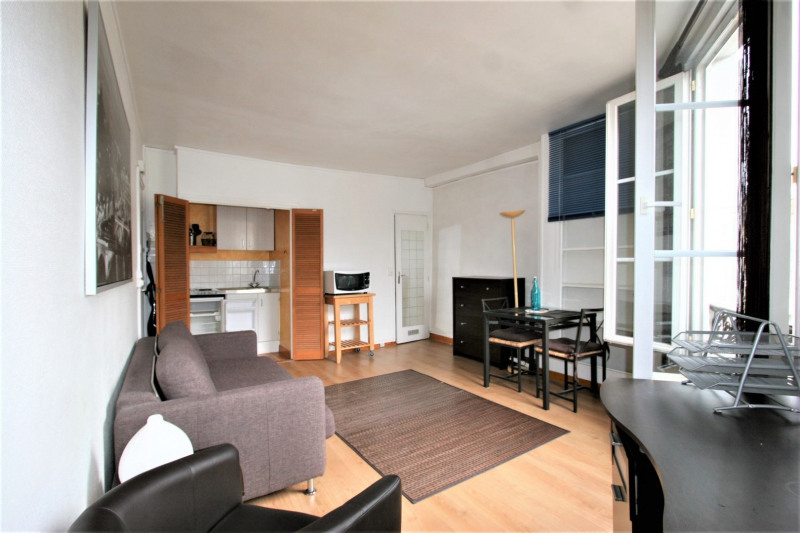 Situated on the 2nd floor without lift, it comprises of a main room with a sofa bed, many cupboards, table and chairs and a desk. 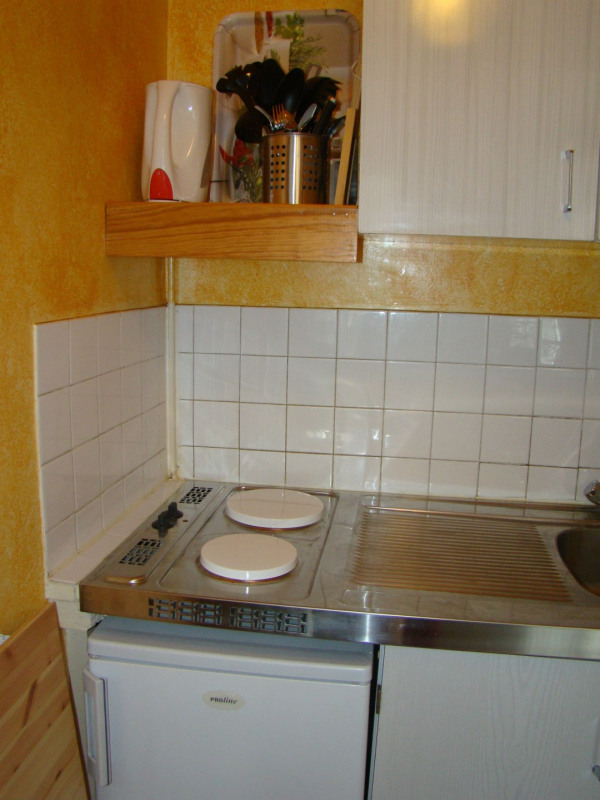 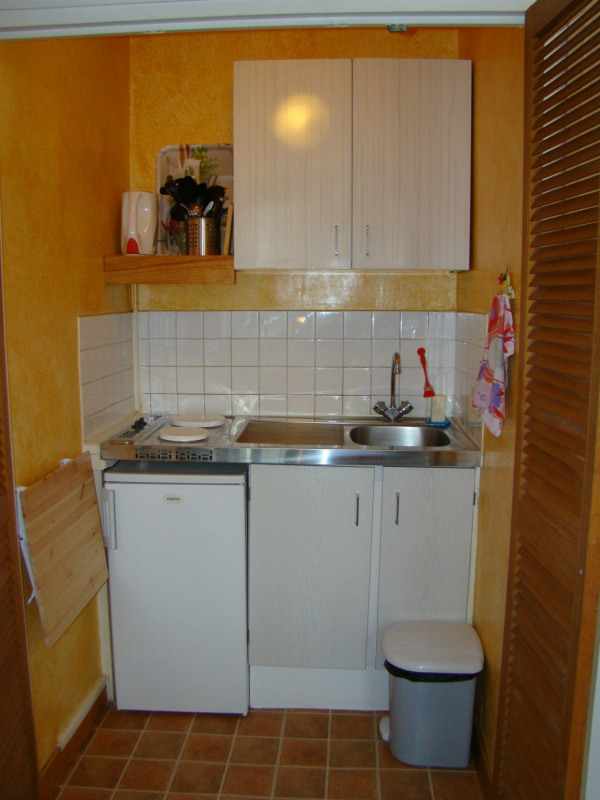 Behind a folding door, there is a small kitchen area with a fridge, 2 hotplates, and microwave. 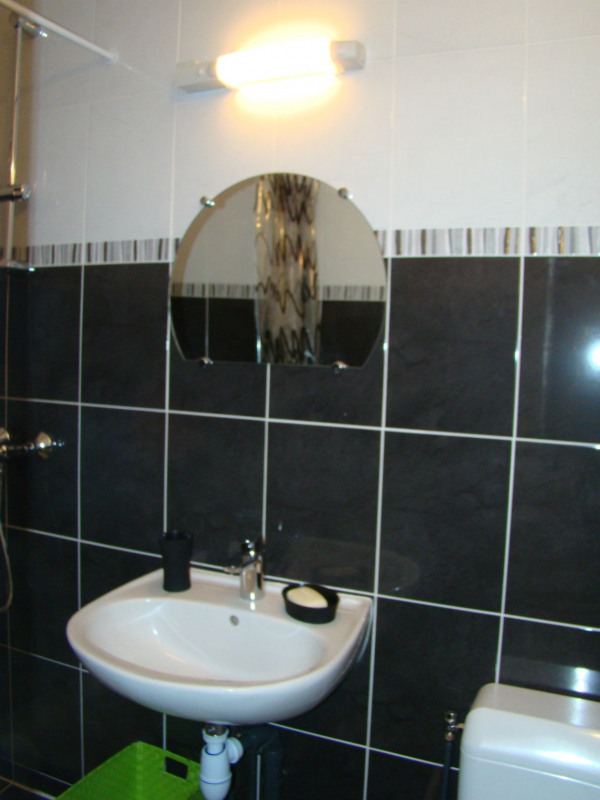 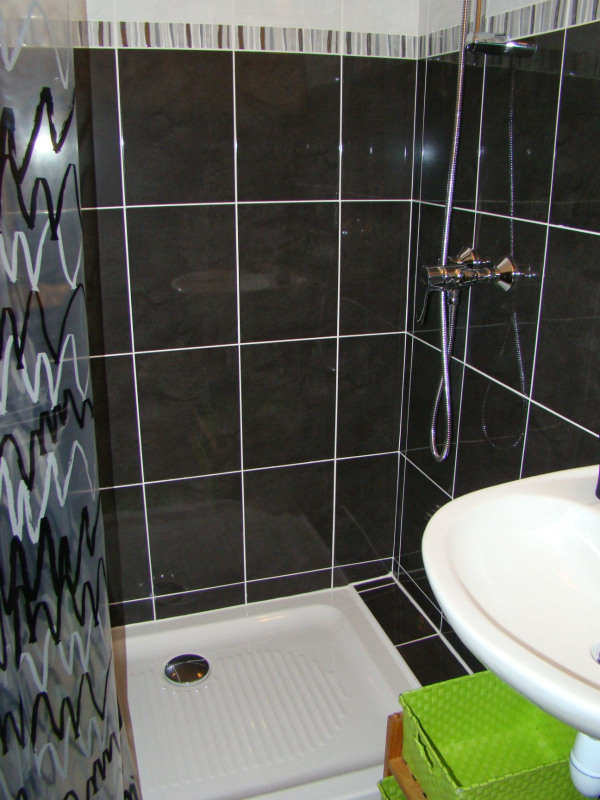 There is a shower-room with a basin and toilet. 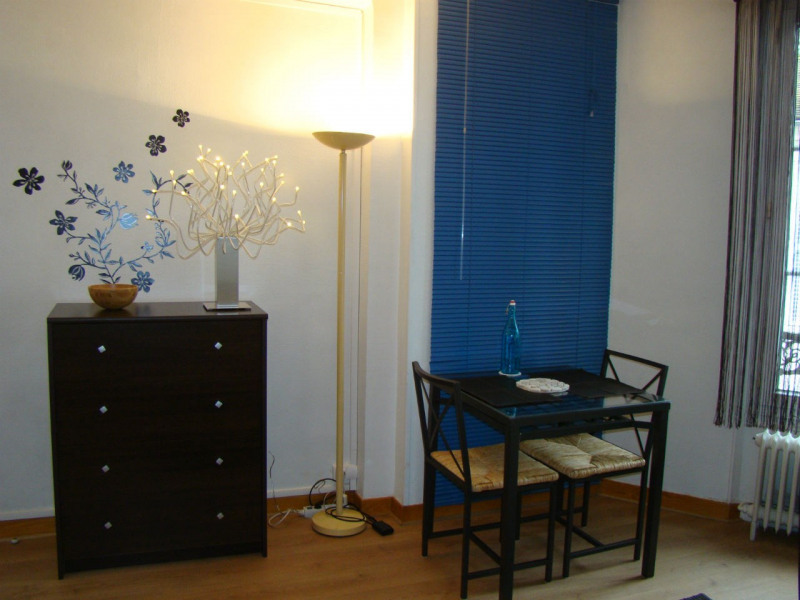 The apartment comes with vacuum cleaner, cleaning equipment, drying rack, iron and ironing board. 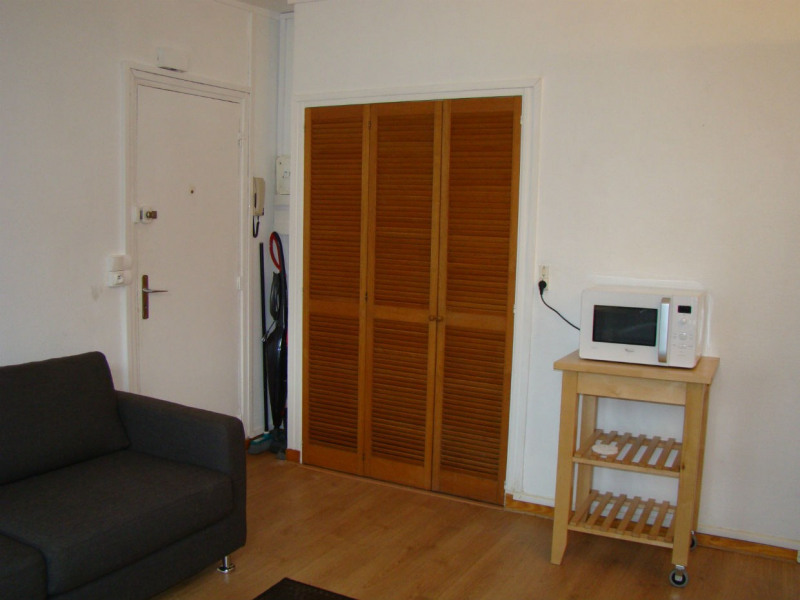 The apartment comes with washing machine, vacuum cleaner, drying rack, iron, and ironing board. 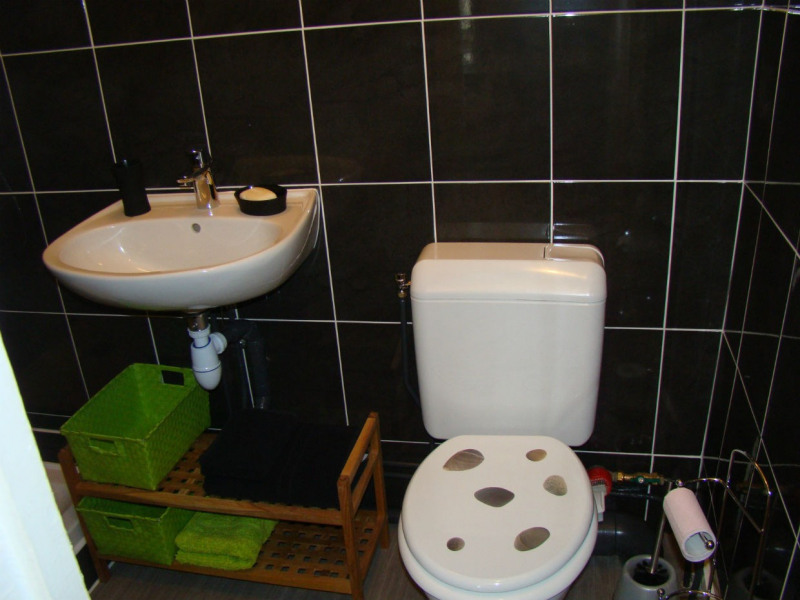 The charges include a provision for Internet, trash tax, electricity, building charges and water. 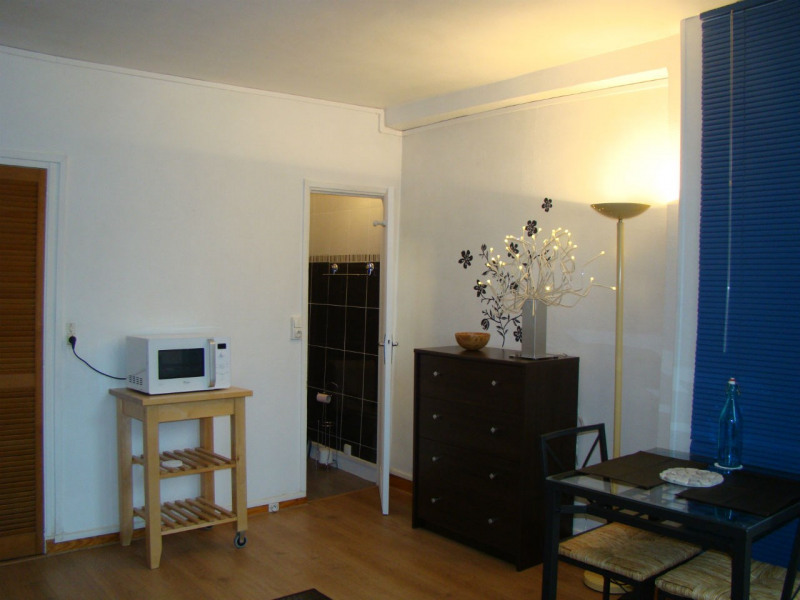 Rent is 570 euros per month and charges are 170 euros. 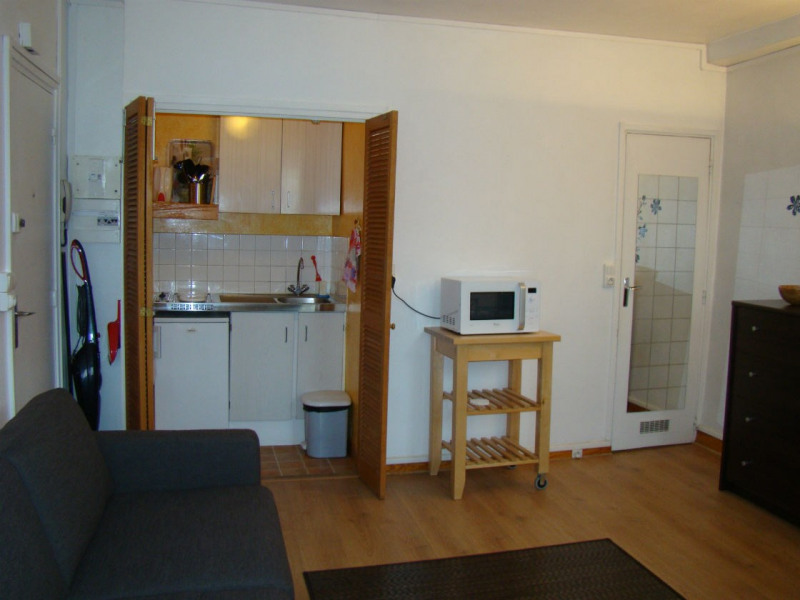 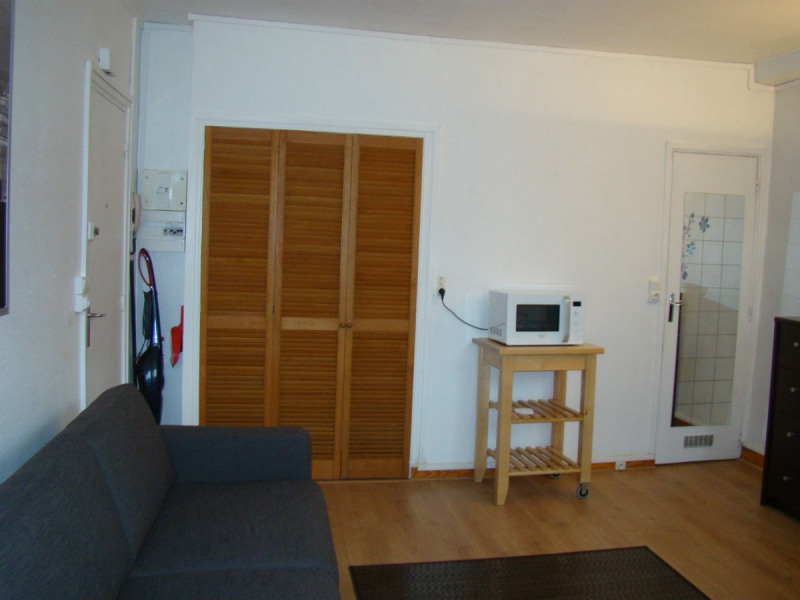 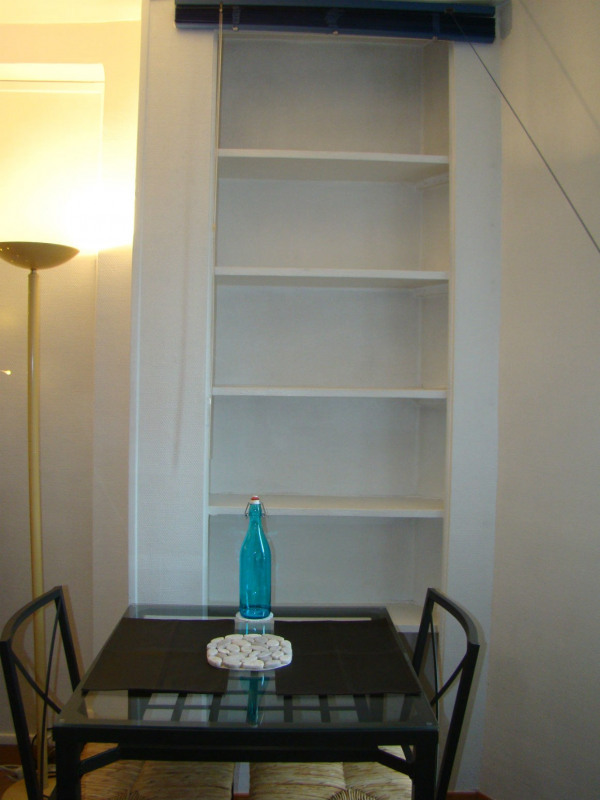 The security deposit is 1 140 euros (2 times the rent) and agency fees are 350 euros. 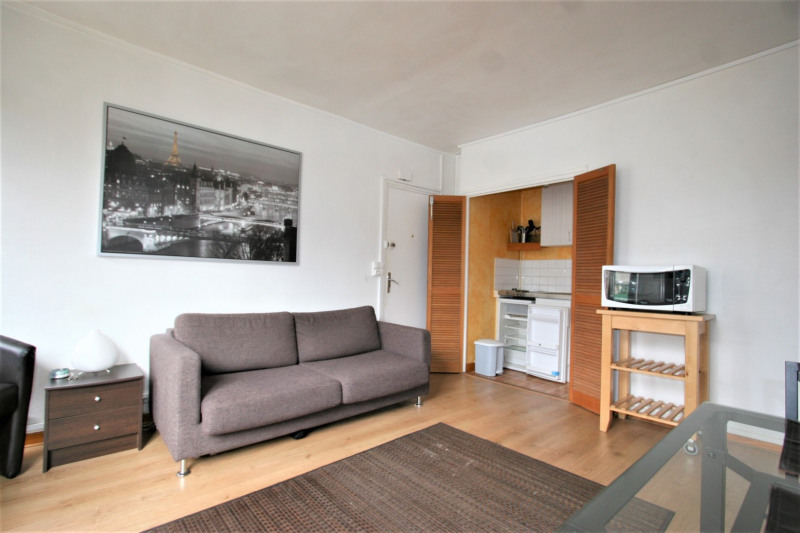 In order to book this accommodation, a first payment of 2 230 euros will be required (one month's rent and charges, security deposit, agency fees).